Helios and Matheson Analytics shareholders have been to this rodeo before. 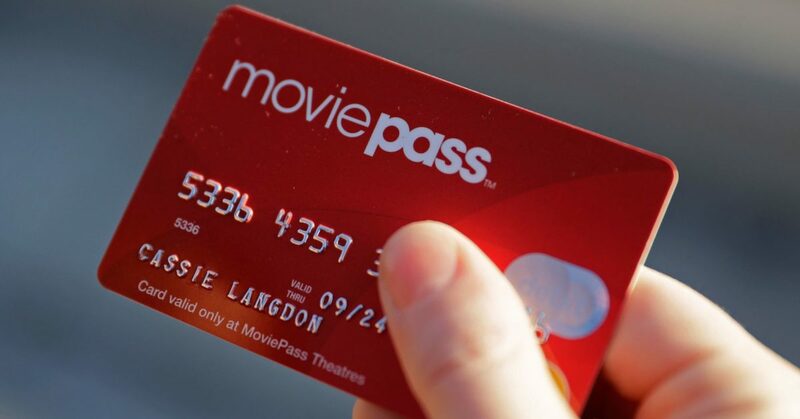 The corporate parent to fiscally challenged ticket subscription service MoviePass Nov. 13 disclosed that a planned special shareholder meeting regarding a proposed second reverse-stock split has been canceled due to a lack of requisite stockholder votes. The meeting, previously scheduled for Oct. 18 and then delayed to Nov. 14, had sought to gain approval for 1-for-500 shares reverse-stock split. With shares currently hovering around 1.7 cents per share – 98.3 cents below the mandated $1 per share Nasdaq minimum – HMNY sought to artificially prop up the stock to meet compliance. Shareholders were perhaps skeptical considering less than six months ago HMNY received approval for a 1-for-250 shares reverse-stock split. 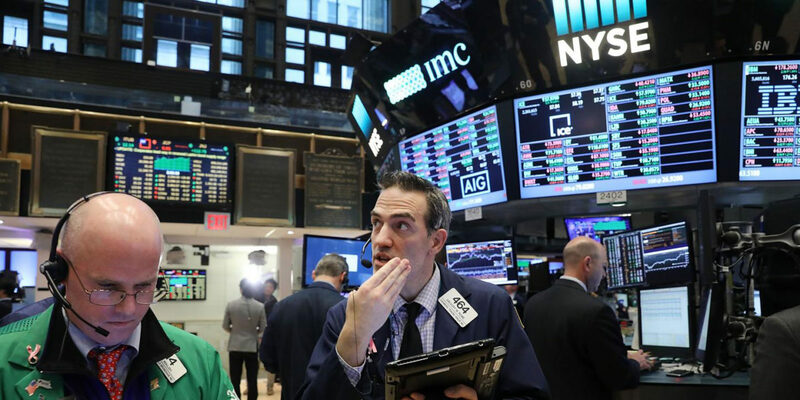 While the split briefly resulted in stock reaching $22.50 per share, in less than five days the stock had again fallen below the $1 minimum – and continued to fall. Nasdaq has stipulated HMNY has until Dec. 18 to meet compliance. HMNY, in a regulatory filing, said it hopes Nasdaq affords it a second 180-calendar day period to regain compliance. To qualify for the extension, HMNY would have to demonstrate a realistic path toward elevating the stock price – a strategy it (incredulously) says would likely depend on another reverse-stock split. The other strategy apparently involves appeals and denial. “If the company does not regain compliance and is either not eligible for an additional compliance period … the company may appeal the delisting,” it wrote. Indeed, HMNY would remain listed pending Nasdaq appeals panel’s decision. With its stock worth about a nickel, Helios and Matheson Analytics – parent of fiscally-challenged ticket subscription service MoviePass – has been a draw to entry-level investors. That worries Robinhood, an upstart online trading app with a business model that pledges to help first-time investors navigate Wall Street. The firm operates on margin trading charging subscribers from $6 monthly to buy and sell stock. This week, Robinhood reportedly sent an email to subscribers announcing it had suspended new purchases of HMNY stock. “In order to protect our customers from the risks associated with some low-priced stocks, we remove the buy option for stocks like HMNY that consistently trade under $0.10 [per share],” said the company, as reported by Business Insider. HMNY stock, which underwent a 1-for-250 shares reverse stock split last month, has lost 99.99% of its value since the split. The stock is reportedly held by more than 74,000 Robinhood subscribers, who can still hold and sell the company’s shares. Robinhood’s move is in stark contrast to Maxim Group and Canaccord Genuity, two Wall Street investment firms that have profited from marketing shrinking HMNY shares. The firms worked with HMNY pushing the stock on investors since last August after the latter acquired controlling interest in MoviePass. In return, they reportedly made millions on commissions while holding a “buy” rating on HMNY stock. 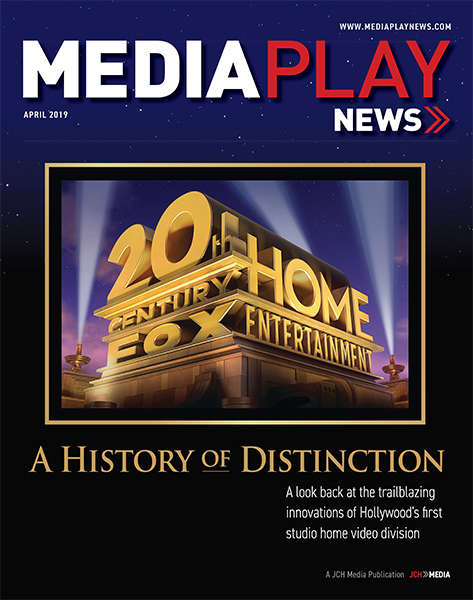 “We see numerous ways to monetize a large user base and drive profitability, such as movie promotions, profit sharing, rebates, concessions, data sales and advertising,” Brian Kinstlinger, analyst at Maxim, wrote in an October note. Kinstlinger set a price target of $20 per share for HMNY stock. Of course, HMNY shares have only declined over the past 10 months as MoviePass hemorrhaged millions more than it generated. The service reportedly spent upwards of $45 million monthly in June and July reimbursing exhibitors for tickets redeemed by subscribers. An investor buying $100,000 worth of HMNY stock last October, would now hold about $1.85 in value. Indeed, axiom “buyer beware,” is a mainstay on Wall Street precisely because investment banks’ ratings on third-party stock are often undermined by their cozy relationship with the same clients. “Human nature being what it is, no CEO is likely to throw business to a bank whose analyst is negative on the CEO’s company,” Erik Gordon, professor at the University of Michigan’s Ross School of Business, told Business Insider. “There are examples of analysts reiterating ‘buy’ ratings 30 days before a company went under,” said Gordon. Helios and Matheson Analytics, the fiscally-challenged corporate parent of MoviePass, saw its shares shrink to a record low 6 cents per share, before “rebounding” to close Aug. 8 at $0.0675 per share. The stock, which reached a split-adjusted $21.25 on July 24 prior to a 1-for-250 reverse stock split, has lost 99.7% of its value in 14 days as investors and analysts turn their backs on an unsustainable business model that essentially enabled subscribers to see a free theatrical movie daily for a $9.95 monthly fee. MoviePass paid exhibitors face value for every ticket used by subscribers, thereby driving monthly reimbursement costs upwards of $45 million. HMNY, which has a market cap of just $113, 737 continues struggling to reduce operating costs. The service earlier this week aborted a planned price hike, and instead restricted subs to three movies per month. While it remains to be seen how many of the service’s 3 million subs exit following the changes, the message is clear: management wants users to go less frequently to the movie theater. Or maybe just to see its own content. In a strange PR move, MoviePass Films, the film financing and production unit, announced it had signed Bruce Willis to star in its first feature film, drama 10 Minutes Gone through its indie studio Emmett Furla Oasis Films. Production is slated to begin in September. Fiscally-challenged MoviePass reportedly plans to introduce new pricing this summer targeting movies with high consumer demand. In an interview with Business Insider, CEO Mitch Lowe said the concept includes implementing a surcharge (from $2) for blockbuster releases and other movies on opening weekend. The idea is to negate the full ticket price impact MoviePass pays exhibitors for every screening frequented by subscribers. 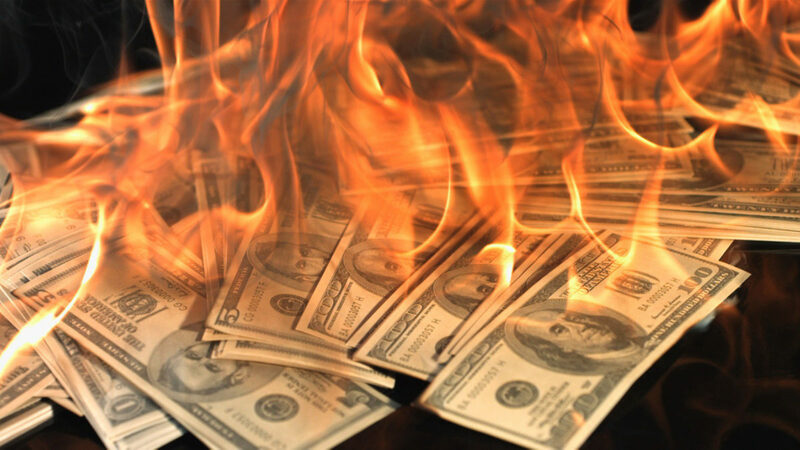 In its most-recent fiscal filing, parent Helios and Matheson Analytics said MoviePass was burning through an unsustainable $21.5 million monthly in the first quarter reimbursing theaters. That funding ballooned to $40 million in May. Meanwhile, MoviePass will also enable subscribers to bring a friend and purchase tickets for Imax and Real 3D screenings. NEWS ANALYSIS — Helios and Matheson Analytics (HMNY), the cash-poor corporate parent of theatrical ticket subscription service MoviePass, keeps swinging for the fences. Now it wants to buy a film production company. HMNY May 30 announced it has acquired the option to acquire indie film house Emmet Furla Oasis Films (EFO Films), whose titles include Lonesome Survivor, Broken City and End of Watch, among others. If completed, HMNY would co-0wn with EFO new business subsidiary MoviePass Films. With HMNY’s stock trading around 40 cents per share, the deal is another corporate Hail Mary with EFO’s Randall Emmett and George Furla serving as co-CEO’s of the new company. 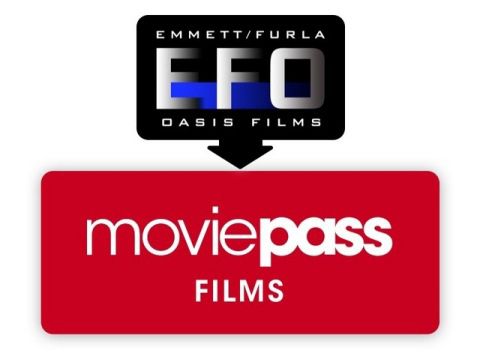 HMNY would own 51% of MoviePass Films, with EFO Films owning 49%. HMNY CFO Stuart Benson would serve in the same position at the new venture, with Ted Farnsworth, CEO of HMNY, serving as chairman of the board. Mitch Lowe, CEO of MoviePass, would have a seat on the board. Indeed, MoviePass cut its teeth in the content business earlier this year acquiring rights to American Animals with Orchard, and John Travolta’s Gotti biopic — the latter after Lionsgate dropped the film from its release schedule. Both movies are slated to be released in June. 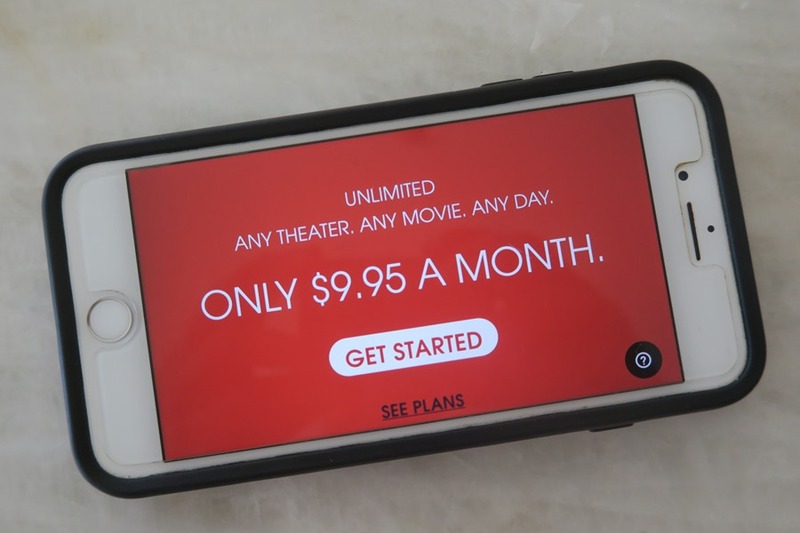 How owning a film production company will help MoviePass, whose loss-leader business model enables subscribers daily access to a theatrical screening for $9.95 a month, is anyone’s guess. With more than 2 million subscribers, MoviePass is a hit with consumers and a fiscal goldmine for exhibitors. But the business is burning through more than $21 million on a monthly basis, which left HMNY with about $15.5 million in cash, according to its most-recent fiscal filing. Hedge fund Citadel Securities apparently believes the hype. It acquired a 5.4% stake in HMNY May 29, for about $1.7 million.